One day, I was working my corporate job and I realized that I was feeling extreme anxiety. My staff was approaching me with their daily issues, as they usually do. As I made my way to my office, the room began to spin. I literally felt like I was on a carousel that was going entirely too fast, I couldn’t see, my heart was pounding and could barely breathe. I thought, “God help me, what is wrong with me?” as I gripped the edges of my desk. I have no idea how long it lasted but finally, it stopped and everything settled down. I was toast. Burnt toast at that. That evening when I got home, I called my Ma and told her about the episode. She told me that what I had described was a panic attack. I continued to research and found out that I wasn’t the only one who was experiencing this. My days were always filled with tons of requests and I prided myself on getting everything done. I mean who was I if I didn’t accomplish everything? Something had to change. I spent time reading my Bible and meditating. I realized that who I am isn’t just what I do. Up until that point, my motivation to achieve was based on being accepted by people. I had forgotten that God’s opinion is truly the only one that matters! While no days are perfect, I’ve learned to step back and ask myself what my motivation is in order to lessen the stress why still having goals for myself. I believe that the most important thing you can do to relieve anxiety is spend as much time with God as you can. In between time, here are a few things that can also help you through. Breathe Deep on a Normal Basis – Are you a “chest breather” or a “belly breather”? Many of us are so stressed out that we don’t take the time to breathe properly. 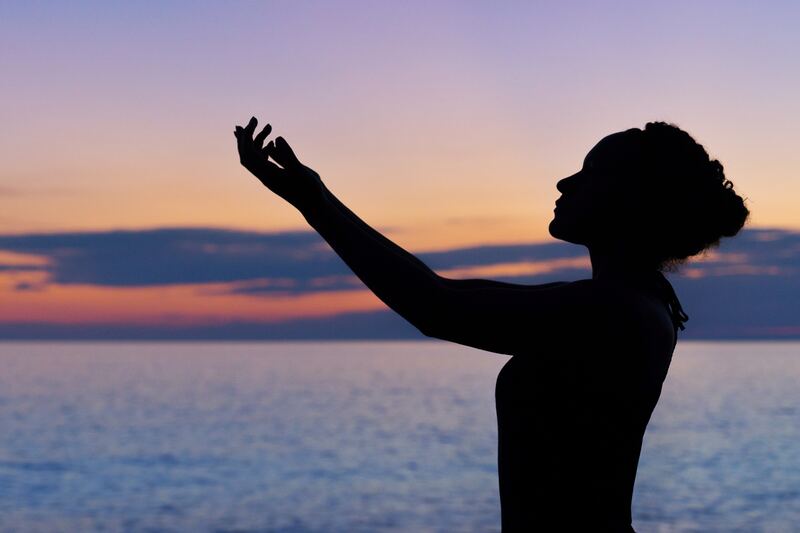 By taking deep breaths periodically, we allow more oxygen into our bodies which helps our brain to function properly. If you’re not sure if you are breathing deep enough, that probably means that you aren’t. You should feel breath of the bottom of your rib cage when you’re inhaling you should feel the expansion of your lungs in your body. 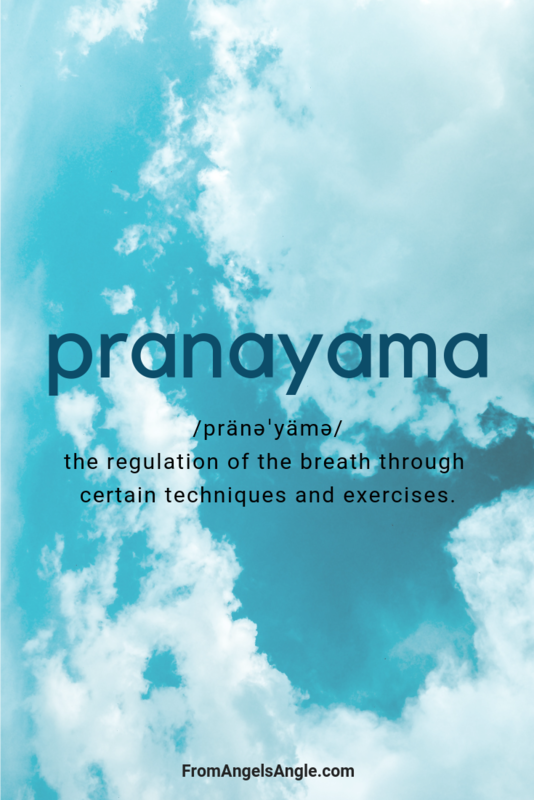 In the beginning, practicing pranayama breathing may make you dizzy. Continue practicing and don’t push your body too hard but you should continue to challenge yourself. 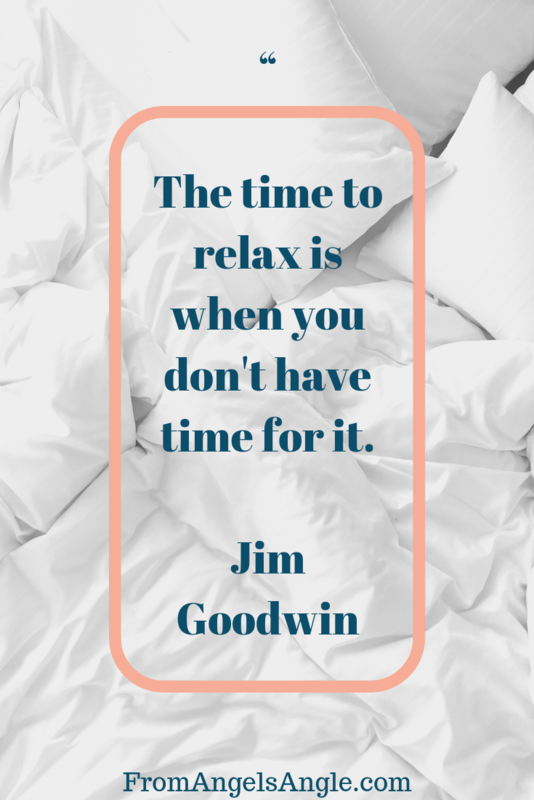 Get Rest – If you have a hard time getting to sleep at night, it’s probably because you’re on your phone. Let’s be real. I realized that not only did I use my phone as my alarm in the morning, I used it as a mechanism to put myself to sleep at night. The only problem is it took forever to go to sleep using my phone as a sleep aid. Before I knew it, it would be 2:30am! I got to the point where I didn’t know how to just go to bed. Sounds crazy, right!? But how many other people are doing this? I can only imagine. The best strategy I found was setting an alarm to go to bed 10 minutes earlier every night until I got into a pretty regular schedule. While it’s not perfect, I do have less bags under my eyes. 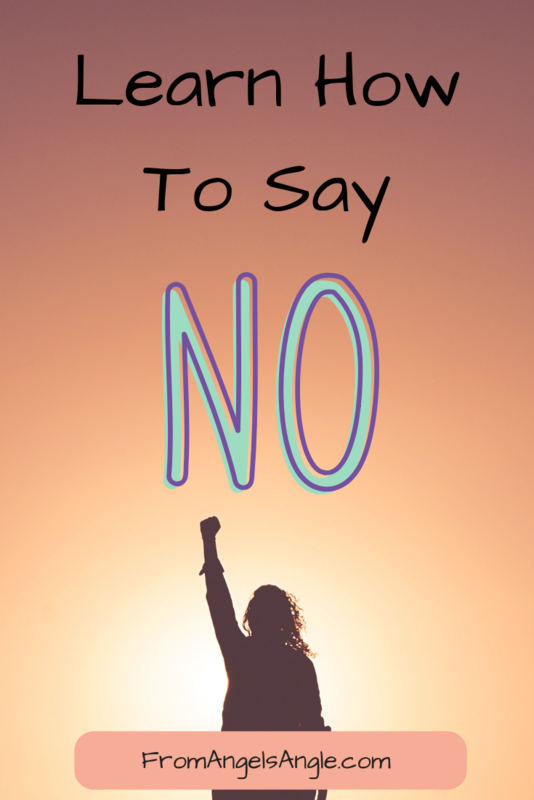 Stop Biting Off More Than You Can Chew – I know you’re a Superwoman/Superman but no one cares! Really, no one cares. Everyone is so busy trying to please themselves and out perform others that they probably won’t even recognize if you take a step back. So do it but I must tell you that taking a step back become slightly addictive, in a good way. Delegate Without Hesitation – Do you have a problem with delegation? Think about it for a moment. By delegating you take a little bit off of your plate however, the most important part of delegation is follow up. Create a strategy, preferably one that is automated by a computer system that does the follow up for you. Life will be much easier. Eat! – You have to eat food. Good food. Food that gives your cells energy. It’s as simple as that! Have you ever experienced a panic attack? How did you deal with it? As a disclaimer, I am not a doctor. These are strategies that work for me. I hope that you can find value from them as well. I really enjoyed this, and I plan to use some of this in my crazy world. Thank you for reading. I believe that the easiest thing to implement is the breathing. It effects everything more than we realize.